Our law firm has been in existence since 1988. We remain committed to the principle that each client deserves personal attention in the handling of their matter. We pride ourselves on being a boutique law firm, knowing each of our clients personally and responding to their needs as required. Our clients do not get lost in the shuffle. We have collected millions upon millions of dollars for our clients who have been seriously injured. Let us help you too. 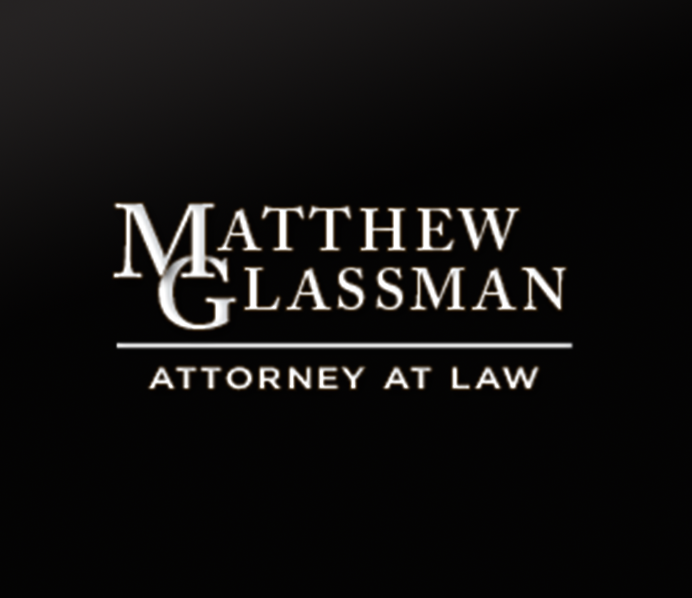 The Law Office of Matthew Glassman provides professional legal representation to individuals who have suffered physical injury and loss due to auto accidents, workplace accidents, medical malpractice, animal bites and other incidents. Matthew A. Glassman has more than two decades of experience protecting the rights of clients in all types of accident and personal injury cases. He provides individual counsel at a personal level to ensure you get the best possible representation in your time of need. He cares about his client and is passionate about meeting your needs and getting you the results you deserve. Learn more about Matthew and his career by watching the video to the right. Contact us today for a free consultation (631) 406-4385.